Branched annual, ca. 5 dm tall, with long slender taproot. 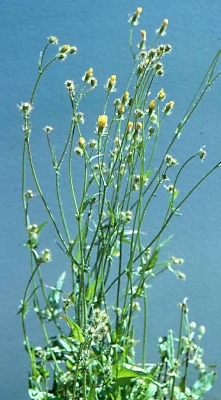 Leaves, stems, and involucres hispid with stiff yellow hairs. Achenes beaked, light brown. Pappus copious, of numerous white bristles. 2n-8 (Babcock 1947). Native of SE. Europe, occasionally introduced but not persistent in the. 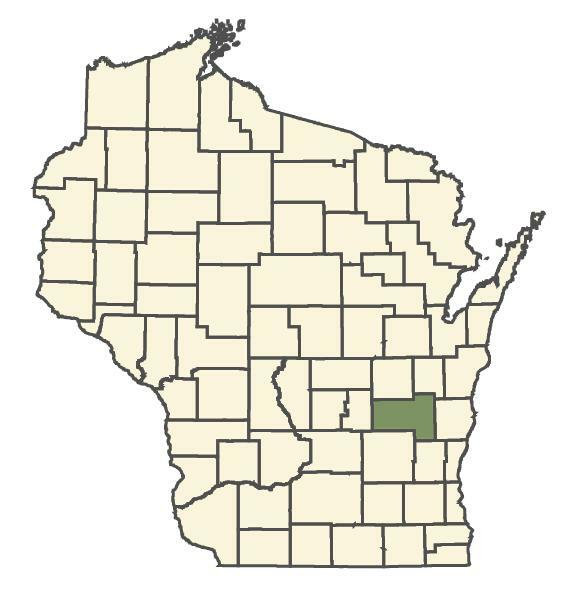 United States, rare in Wisconsin, collected once in Fond du Lac Co.:" lawn weed, impurity in grass seed sown June, 1950; two plants of this species bloomed in July and August, 1951," Cors s.n. (WIS). Note citation of previous species.